Michael A. Knodler Jr., Ph.D.
Michael A. Knodler, Jr. Ph.D, is a professor in the Transportation Engineering Program of the Department of Civil and Environmental Engineering at the University of Massachusetts - Amherst. Additionally he is Director of the UMass Transportation Center, which includes Baystate Roads, the Massachusetts Cooperative Research Program and the University of Massachusetts Traffic Safety Research Program (UMassSAFE) and Associate Director of the Arbella Insurance Human Performance Laboratory (HPL). His main areas of research and teaching are related to transportation safety, operations, design, and education. Prof. Knodler is active with the Transportation Research Board and the Institute of Transportation Engineers. He is a member of the both the Traffic Control Devices (TCD) Committee and the Highway Safety Workforce Development Subcommittee. Among his responsibilities within the TCD Committee is the annual organization of the Doctoral Student Session on Transportation Operations and Traffic Control. Dr. Knodler recently served as current panel member on NCHRP Project 20-5 (Synthesis Topic 44-14: Permanent Signs Mounted on Median Barriers).Prof. Knodler is the Past Chair of ITE’s Northeastern District and the Immediate Past Chair of the ITE Education Council. Robin, who has been with UMassSafe since its inception in 2001, has been extremely instrumental in visualizing, strategizing and implementing the myriad of UMassSafe programs. She has worked in the field of highway safety for nearly 30 years including as the Associate and then Deputy Director of UMassSafe for 17 years. 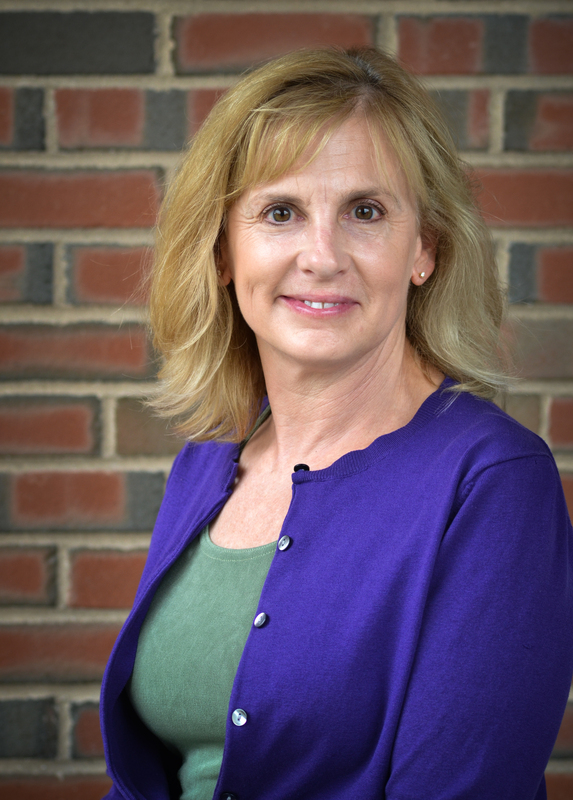 As the UMassSafe Deputy Director, and Principal Investigator for many research projects, she has been responsible for the oversight of staff, projects, research, strategic planning, grant writing and management, and project evaluation. As Director, her role includes overall strategic and operational responsibilities for UMassSafe staff, programs, expansions and execution of its mission. 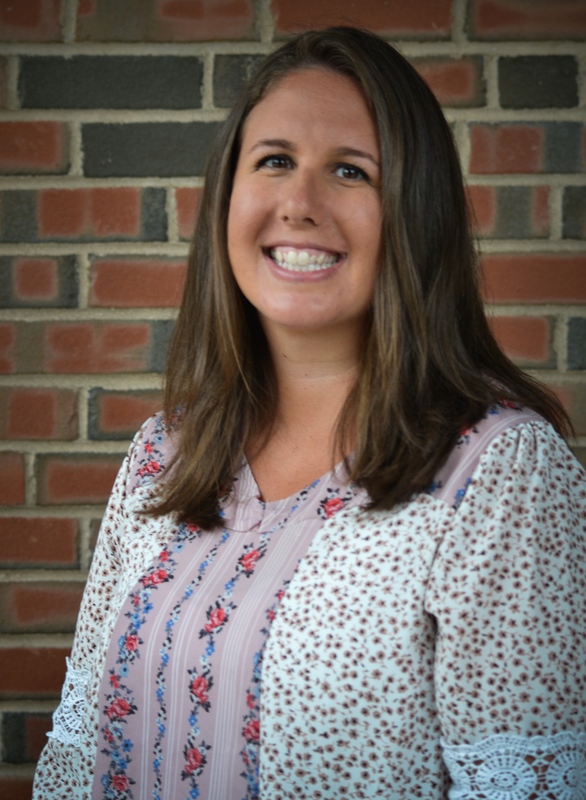 Jenn has been with UMassSafe since her years as a student research assistant dating back to 2005. As a full-time research staffer since 2008, she has developed expertise in crash data analysis, GIS mapping, technical writing and website development. She now guides daily activities and oversees projects ranging from the Law Enforcement Crash Report E-Manual to the Traffic Safety Data Warehouse. She prides herself on being a jack-of-all trades and loves the extreme variation of projects that UMassSafe tackles. Dr. Cole Fitzpatrick, recently officially joined the UMassSafe team. 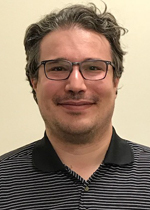 He is a Research Assistant and Professor in the Transportation Engineering Program in the Department of Civil and Environmental Engineering at the University of Massachusetts at Amherst. He has been an active member of the UMassSafe program since his time here as a graduate student. His research interests include data analytics, human factors, and traffic safety. He currently splits his time between the UMass Transportation Center and UMassSafe. Here at UMassSafe, Dr. Fitzpatrick is the Principal Investigator on several projects, as well as serving as a student advisor, and data scientist. 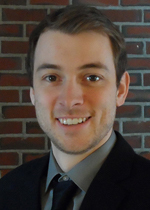 Benjamin Roney-Yeager is the newest staff member in UMassSafe. He was hired to assist UMassSafe over the summer and quickly proved his many strengths. His background is in social services and human resources and has quickly grasped the methodologies and nuances of traffic safety research. As a Research and Project Assistant, he provides technical and administrative support for all UMassSafe activities and serves as the in-house technical editor. Benjamin will also be coordinating our social media engagement, campus representation and outreach.